Noussair El Maimouni scored the winner for ATK in the 84th minute. 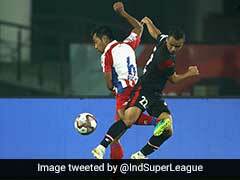 ATK, two-time champions, beat Delhi Dynamos 2-1 to register their first win of the Indian Super League (ISL) 2018 on Wednesday. A fine strike from Balwant Singh (20th minute) gave Steve Coppell's men the lead before Pritam Kotal equalised nine minutes into the second half. 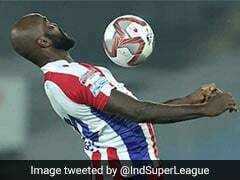 However, ATK had the last laugh as substitute Noussair El Maimouni came up with the winner in the 84th minute. Both the teams displayed good energy at the start but the first real chance went to ATK, ten minutes into the game. Manuel Lanzarote sent in a lovely free kick which was headed straight to the goalkeeper by Nigerian striker Kalu Uche. Uche then had another opportunity when Vinit Rai gave away the ball to Pronay Halder. 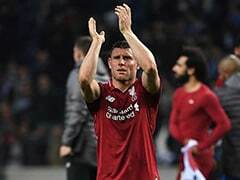 The midfielder found the Nigerian striker who eased into the box but saw his shot saved. ATK, however, did not have to wait long to surge ahead. 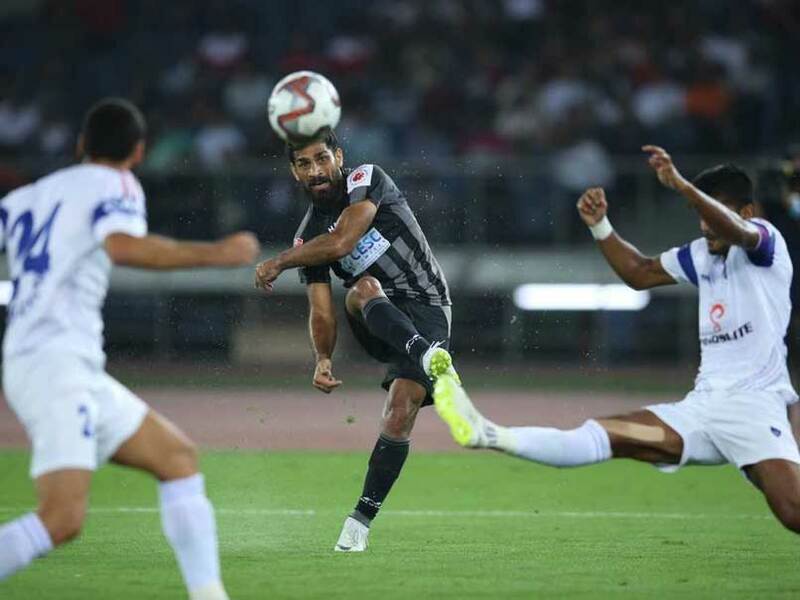 In the 20th minute, Lanzarote exchanged passes with Halder before picking out Balwant Singh on the left wing. The striker shimmied into the box before curling a peach of a strike into the far corner. Delhi Dynamos slowly grew into the game but it were ATK who came close to doubling their lead. Komal Thatal went on a surging run down the right but his eventual cross was weak and Balwant could only head it wide. Just minutes into the second half, Delhi could have levelled scores when Pritam Kotal rose highest in the box to meet Narayan Das' corner. However, he could only head over from point-blank range. But the hosts did have their equaliser in the 54th minute from another corner. Rene Mihelic whipped one into the far post where Rana Gharami managed to head it back across the box. Kotal, this time around, directed it home from close-range. Once they equalised, Delhi, with their tails up, could have taken the lead. Andrija Kaluderovic sent a first-time shot straight into goalkeeper Arindam Bhattacharja's hands before Marti Crespi forced the goalkeeper into a low save. With Delhi dominating the exchanges, Coppell sent in Jayesh Rane and Noussair El Maimouni for Komal Thatal and Uche. 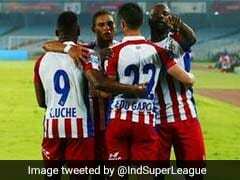 With six minutes remaining, the two substitutes combined to hand ATK the winner. 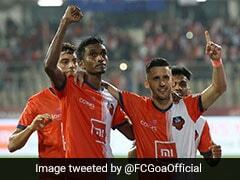 Delhi were leaving a lot of spaces as they hunted for a goal and Rane capitalised on a quick counter. 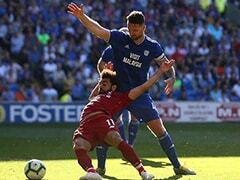 He was played clear down the right by Lanzarote and the winger had the presence of mind to cut back and lay it off to Maimouni who swept an accurate finish off the post.